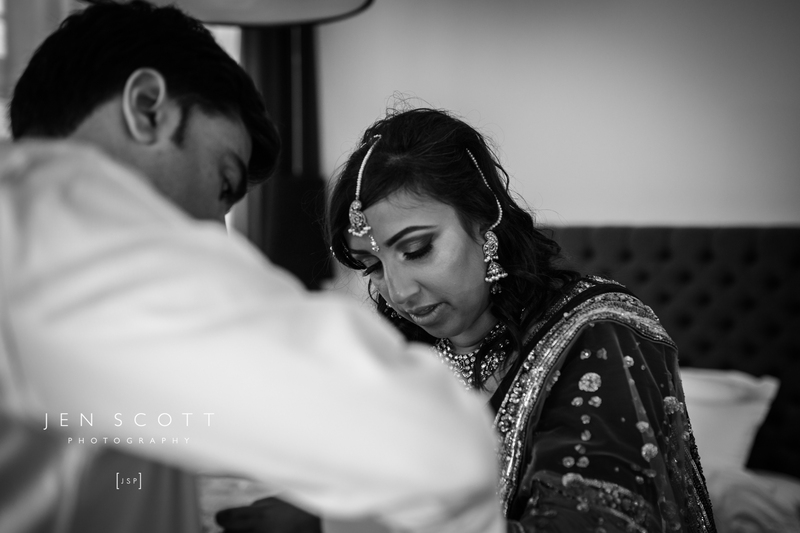 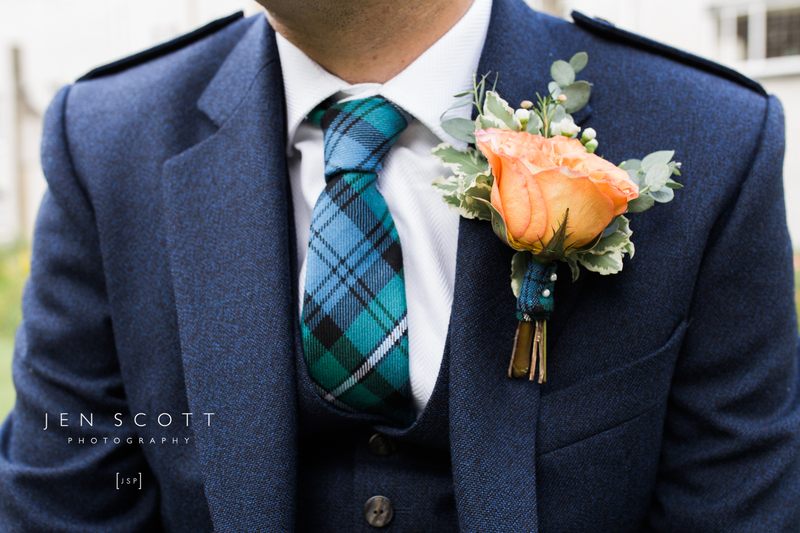 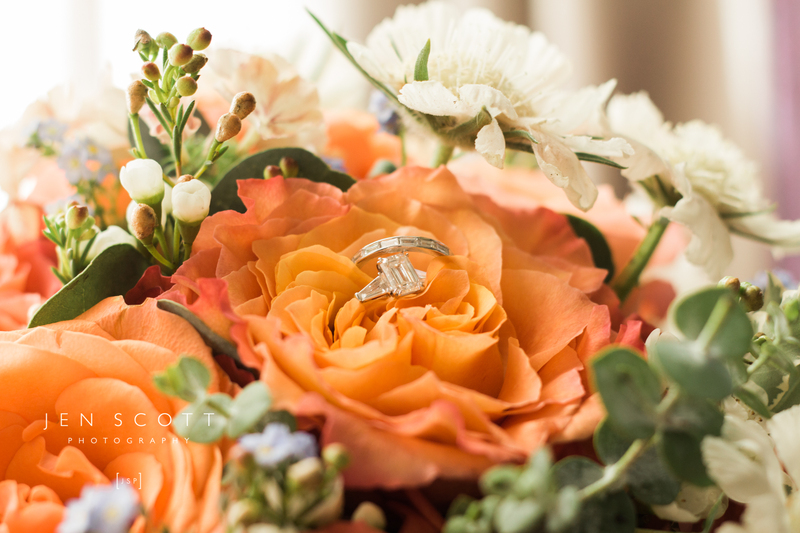 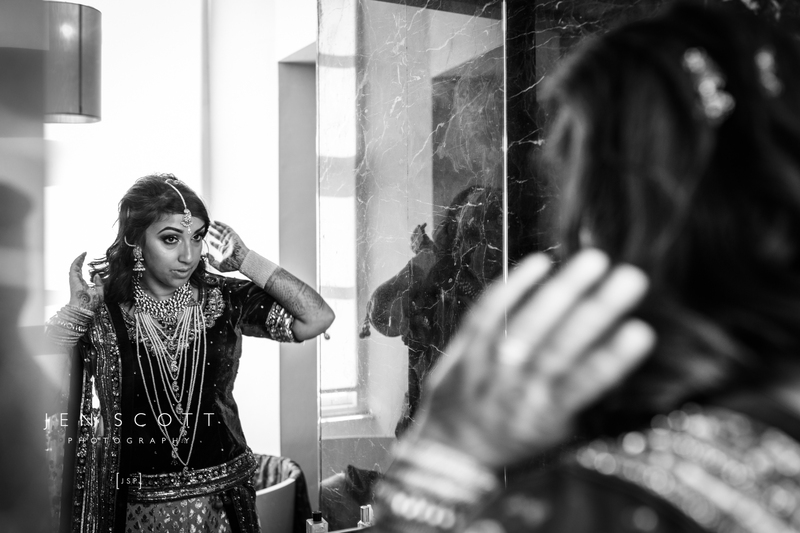 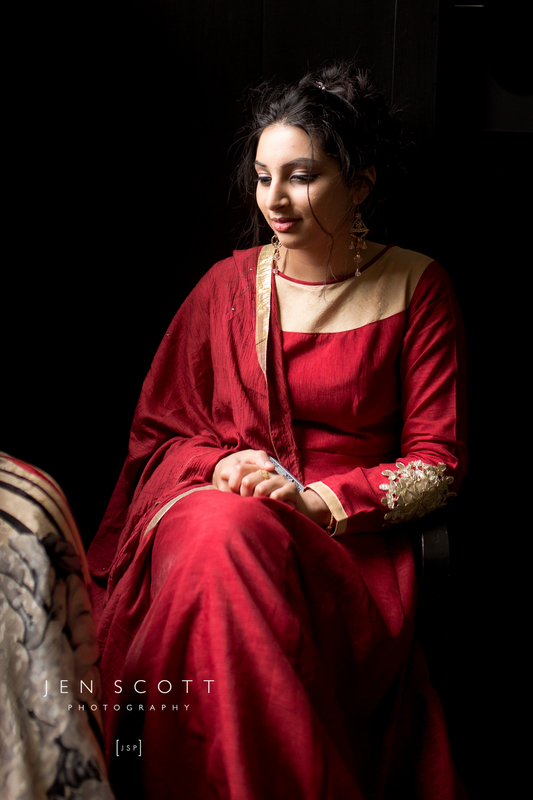 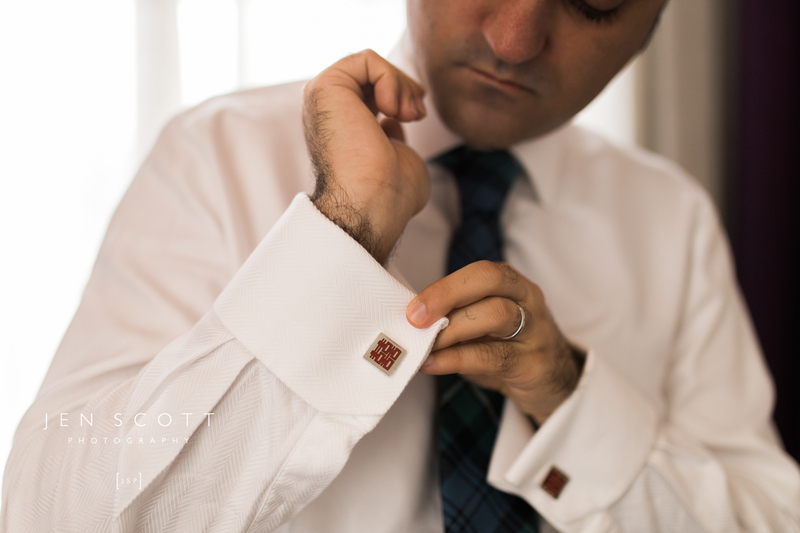 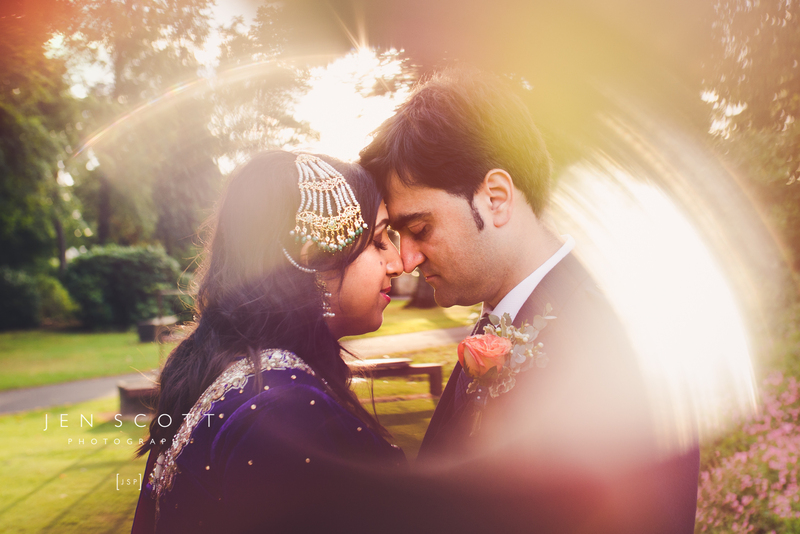 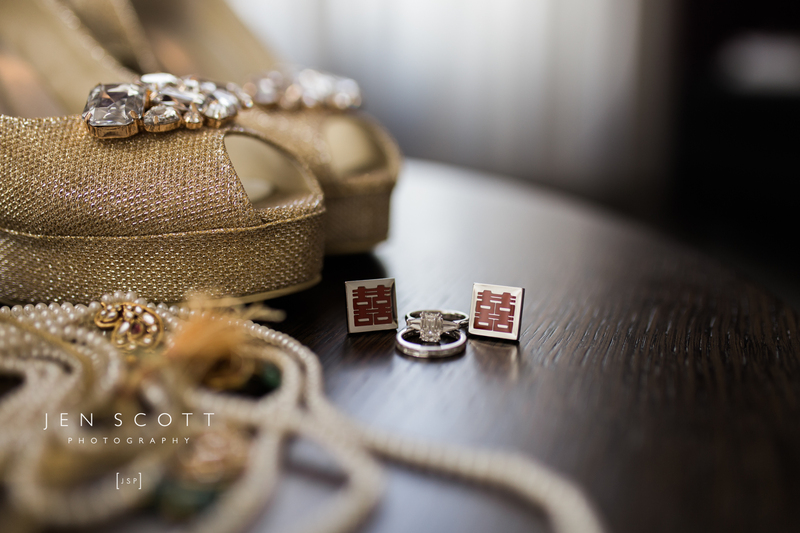 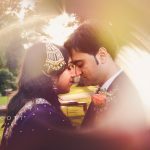 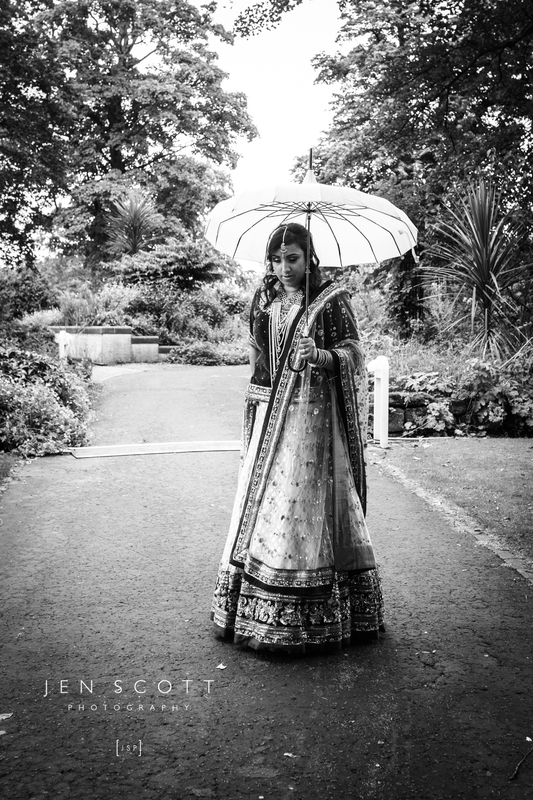 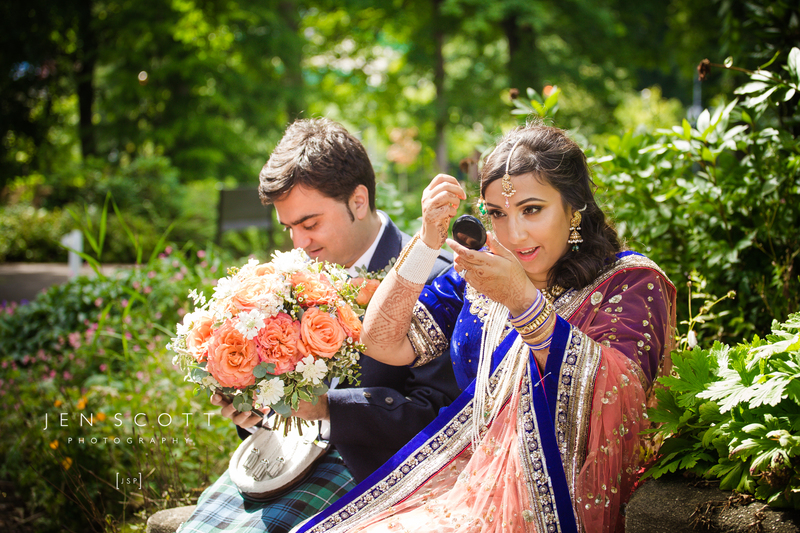 Piya & Scott’s Wedding was my first foray into Wedding Photography, and I am eternally grateful that they were my Guinea Pigs! 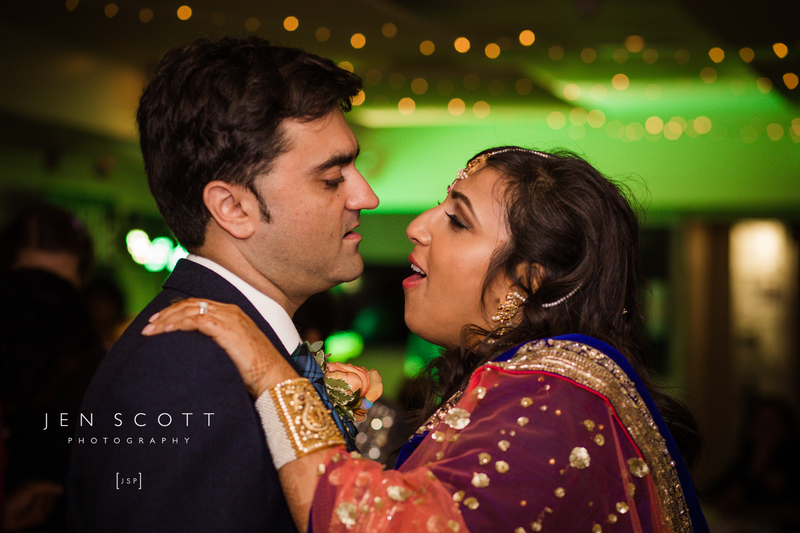 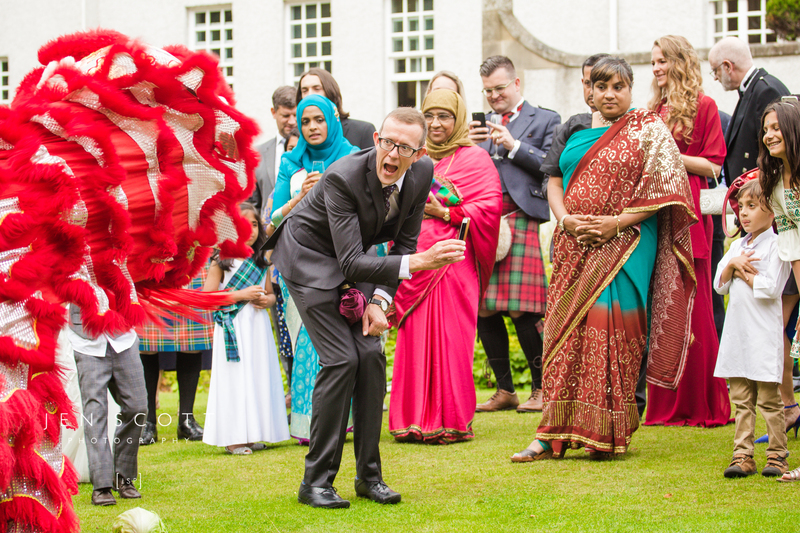 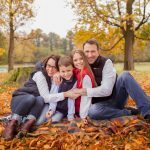 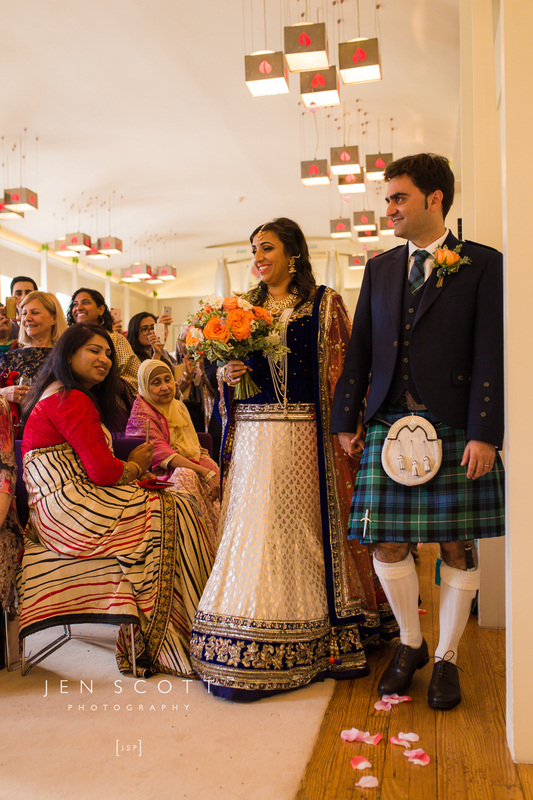 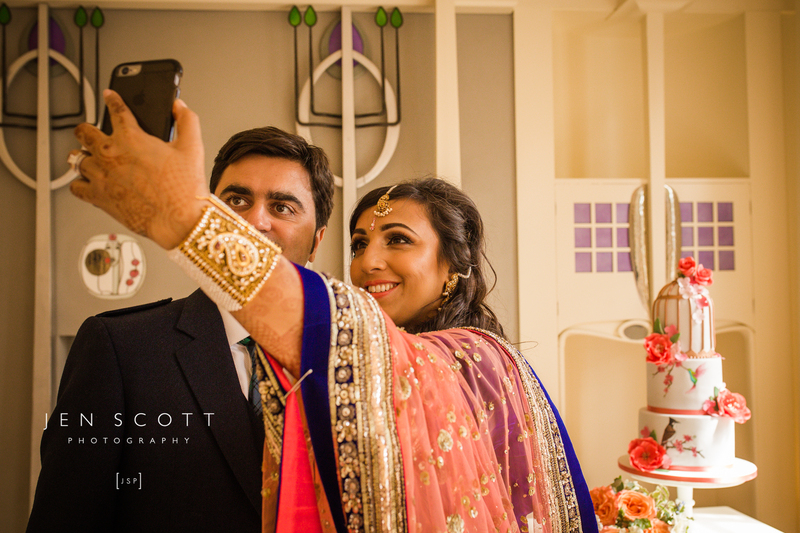 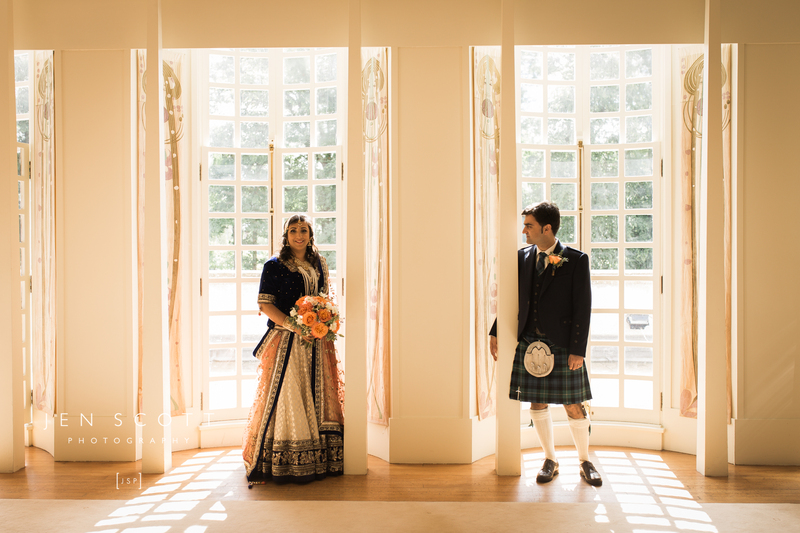 Piya & Scott have been married a year, but their ‘legal’ wedding took place in Hong Kong, and then another in Bangladesh! 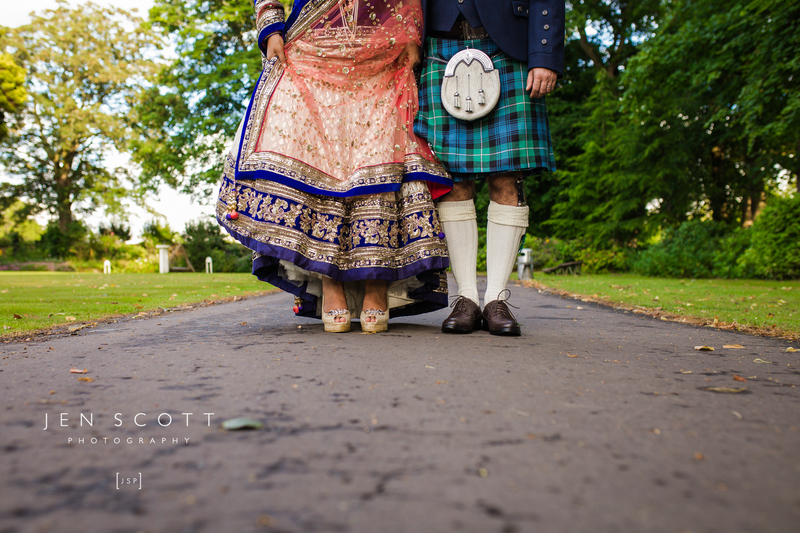 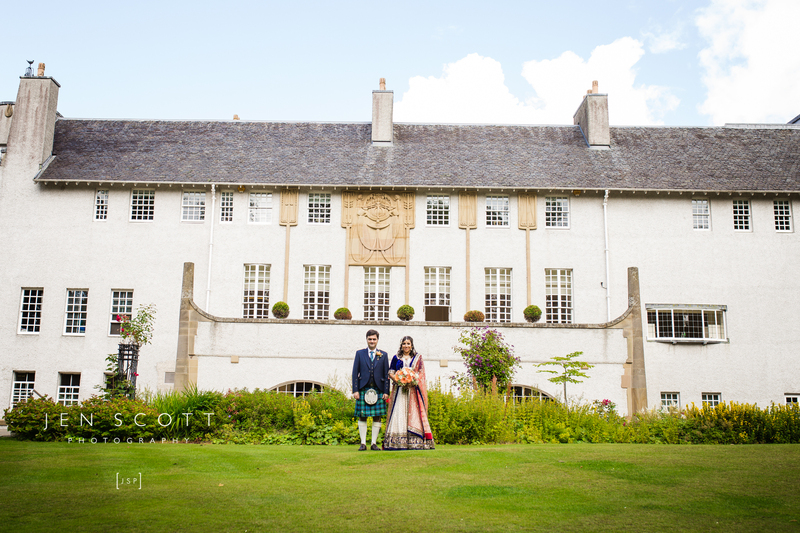 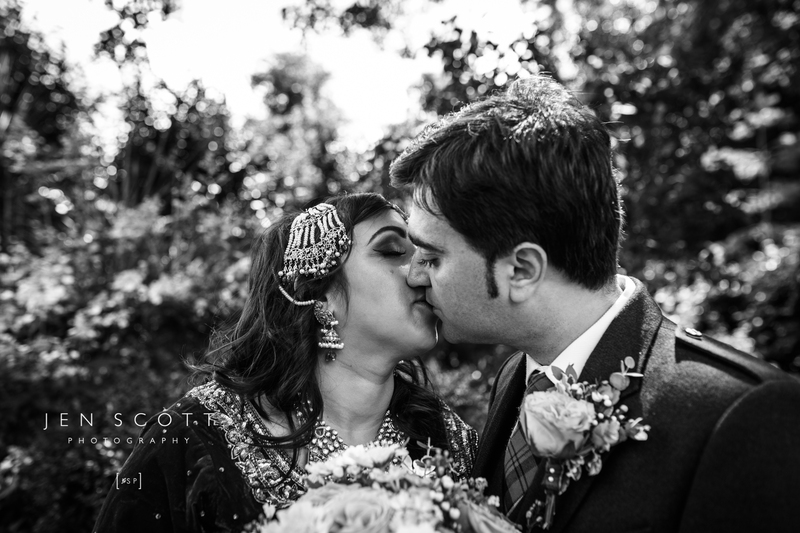 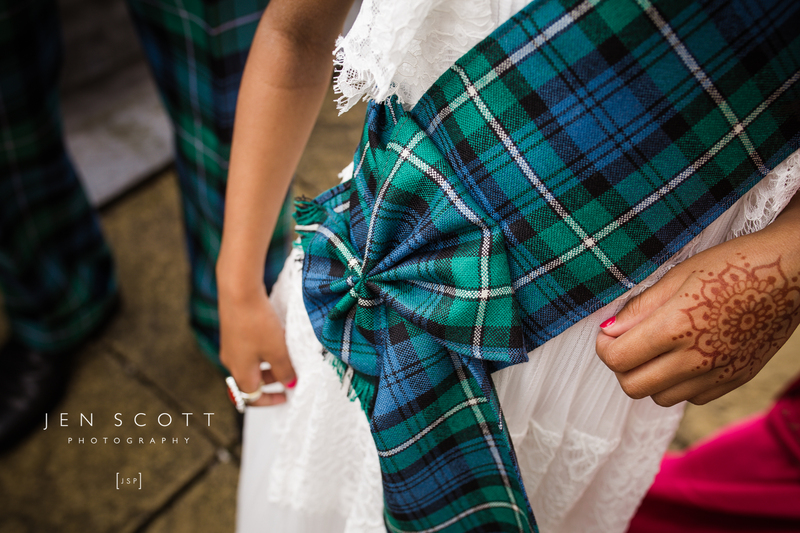 This was their ‘Scottish Celebration’ and Piya’s brief was to get ‘just one shot of Scott & I that we love’. 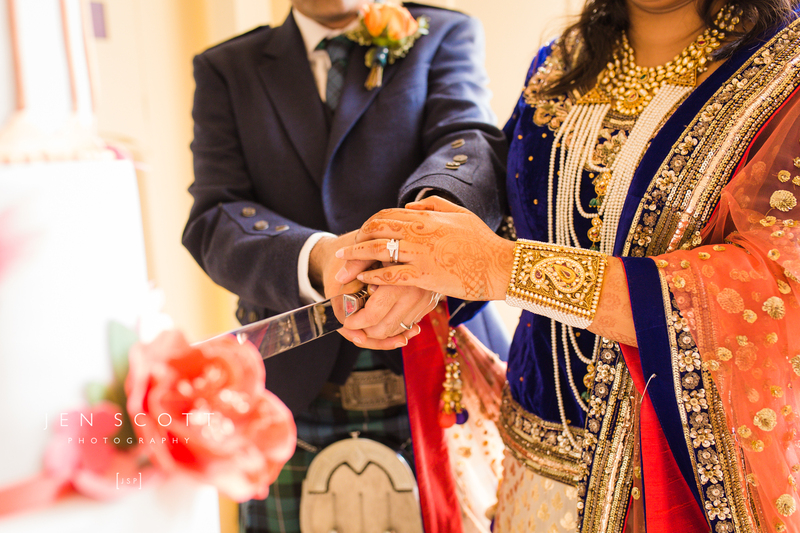 It was an amazing day, and such a pleasure to be a part of their special day. 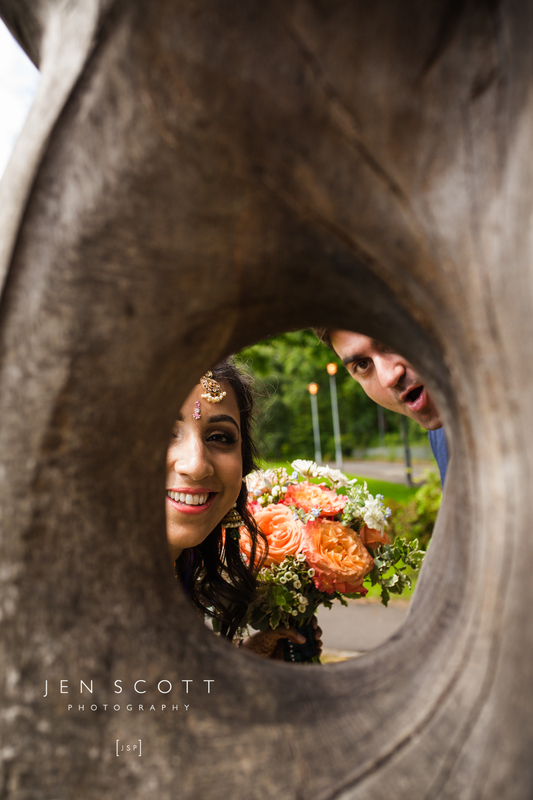 And….we got way more than one shot they loved!